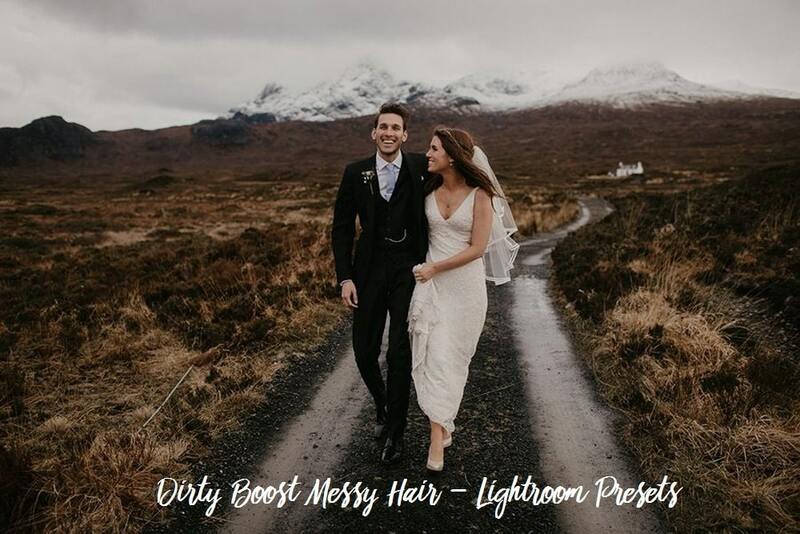 Free Download Dirty Boost Messy Hair Lightroom Presets. 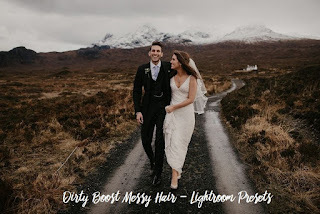 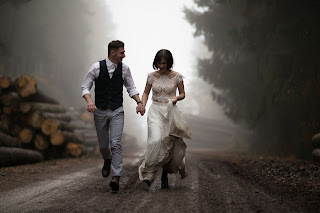 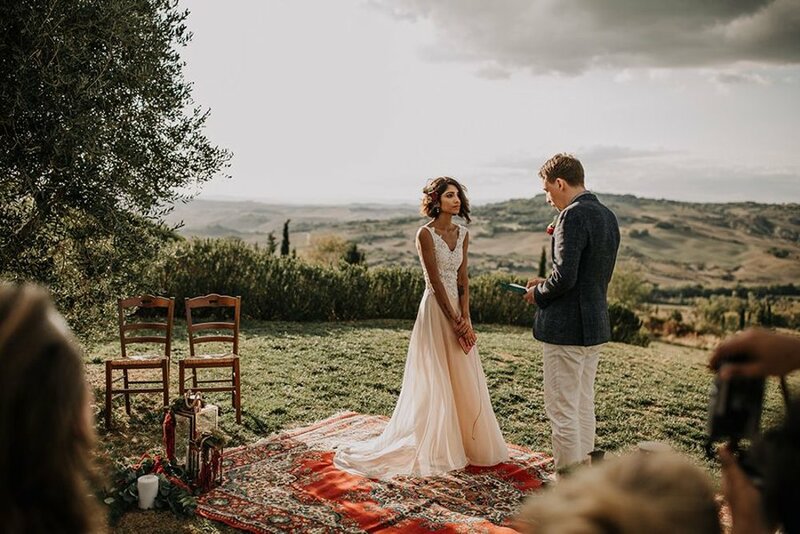 Introducing the Messy Hair Dirty Boots preset, designed to show soft and warm tones combined with contrasting shadows, this exclusive preset package is something special for photographers of all practices: landscape, portrait, editorial, marriage, and so on. 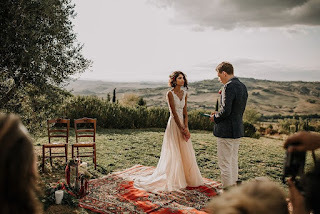 Please note these presets will work on different camera platforms, but the results will vary because the profile will be based on the special camera used.